Scores 28 Highway MPG and 22 City MPG! 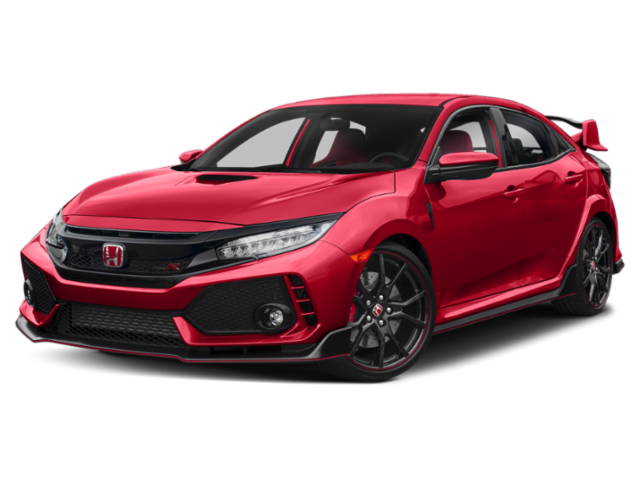 This Honda Civic Type R boasts a Intercooled Turbo Premium Unleaded I-4 2.0 L/122 engine powering this Manual transmission. 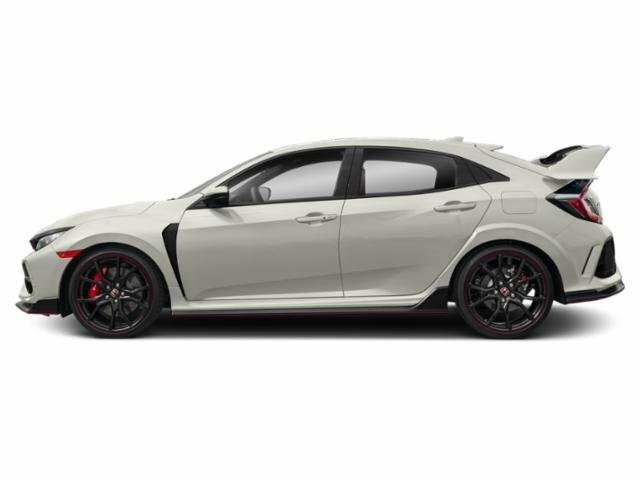 Wing Spoiler, Wheels: 20 x 8.5 Alloy -inc: chrome wheel nuts, red H center badges and red styling line, VSA Electronic Stability Control (ESC). * This Honda Civic Type R Features the Following Options *Valet Function, Trip Computer, Transmission: 6-Speed Manual w/Rev-Match Control -inc: lightweight single-mass flywheel, helical limited-slip differential and three-mode drive system, Transmission w/Oil Cooler, Tires: P245/30ZR20 90Y Summer Performance, Systems Monitor, Suede-Effect Fabric Seating Surfaces w/Type R Logo -inc: double red stitching, Strut Front Suspension w/Coil Springs, Speed Sensitive Variable Intermittent Wipers, Spare Tire Mobility Kit. * Visit Us Today *Stop by Brandon Honda located at 9209 Adamo Drive Eas, Tampa, FL 33619 for a quick visit and a great vehicle!